Many homeowners consider investing in an income or rental property as a means for extra income. 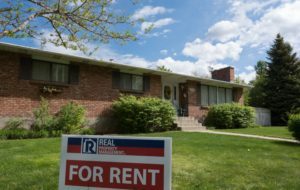 Many real estate markets throughout the U.S. have seen tons of growth in recent years, with rental properties highly sought-after in some popular markets. Generally, real estate is a solid investment in terms of ROI (return on investment) over the long term. While a rental property might seem like a sure thing for extra income, there are advantages as well as disadvantages to income properties. If you’ve been toying with the idea of investing in another property, consider some of the points below before making your final decision. One major advantage of an income property is a direct income stream. Monthly rent checks go directly to you, which based on whether or not the property has a mortgage, go directly into your business account. Should the property be continually rented throughout the year, the monthly payments will add up to a pretty sizable sum by the end of the year, which is extra income in your pocket. Even if the property has a mortgage, the difference between the mortgage payment and rent check will undoubtedly be a positive addition to your account. One of the biggest draws for real estate is the expected property value increase over the long term. In a good real estate market, a property should increase in value a specific percentage in accordance with the market. If you’re able to purchase a property while the market is down, the long term return on investment (ROI) could be quite significant if you plan on keeping the property for some time. If you live in a popular market, the value increase could be significant in only a couple years, and if you have a mortgage on the property, you will be able to leverage your ROI even more since the property value increase is based on the total value of the property and your initial investment may have been a small percentage. As you maintain and upgrade the property, you’ll likely recoup some of the costs you’ve put into it. Regular maintenance (things like exterior painting, new siding, upgrading a roof, landscaping, etc.) help to increase the overall value of the property. Pair sweat equity with a property value increase, and the overall value of your investment property should grow over the years, garnering you more money in the long run. As a property owner, tax deductions are always a good thing. When it comes to rental property, tax deductions are a for sure thing. With the current guidelines, property owners have the ability to write-off interest on the mortgage or credit card used to make purchases for the income property. Things that can also be written off: insurance, any maintenance repairs, expenses for travel to and from the property, any legal or professional fees, and of course the property taxes. For many of those interested in a rental or income property, the ability to purchase the property outright is not a reality. Many owners will need to have a mortgage on the property; and for those able to buy in cash, the amount needed will likely eat into the majority of a person’s total net worth. Because of the huge concentration of assets in one item, there is a potential to see no return on the initial investment, especially if the real estate market as a whole takes a drastic turn or the economy goes into a recession. If you’re looking at an investment property as a financial investment, having the majority of your assets concentrated in one item is not advised and a poor investment scheme. Also, real estate requires a sufficient amount of funds on the side to handle any periods of time when you, as a property owner, need cash. The only way to make money off a rental or income property is to have tenants. 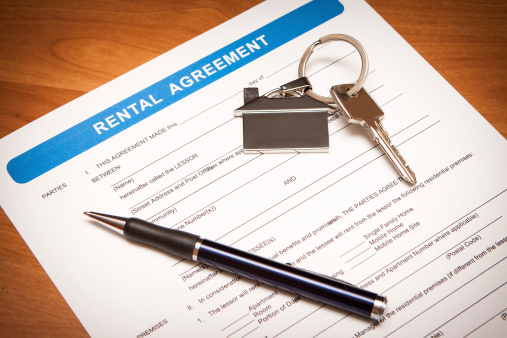 While the Internet provides a number of ways to find tenants, as a property owner you want your tenants to be responsible (pay the bills on time, take care of the property, and be long-term renters). Finding the right tenant can be a process: from running advertisements to credit and background checks, the tenant process can take some time and can cost a property owner a considerable amount in a short time. 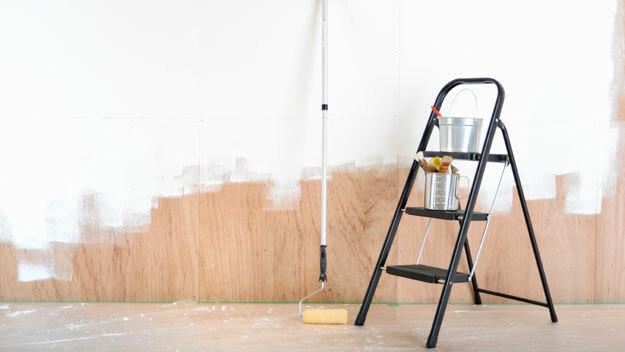 Should the tenants end up being a nightmare, you’ll see additional costs to fix any wear and tear. Regardless of whether or not the property is rented, as the owner you’ll have regular payments for property taxes, home insurance, HOA fees, and regular upkeep. Property insurance on rental properties can be higher than non-rentals, and overall taxes, fees and insurance eat into the overall income generated by the property. You are able to write some things off on your taxes, but that only happens once a year, not every month. 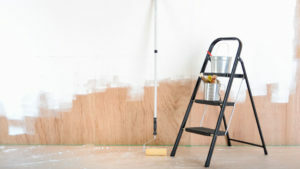 One of the biggest parts of owning an income property is maintenance. Maintaining the property is a challenge, especially when it has to be done regularly. From major appliances to structural components like the roof or the driveway, the property owner maintains and covers the cost. If you have tenants that don’t like fixing things, it’s likely you will be called when something goes wrong – from a clogged toilet or sink to leaking appliances or major property damage. Not only does maintenance take time, it also takes money. Owning an income or rental property has its advantages and disadvantages. It’s important, as a potential investor, to know the real estate market you’re looking to invest in. You should take your time to thoroughly consider your financial resources, the real estate market and economy as a whole, and all the pluses and minuses of owning a rental home before you take the plunge. As always, Weather you are only starting to contemplate the idea of purchasing an investment property, or you already own one and feel as if you bit off more than you can chew; Real Property Management Rental Direction is here to help you.